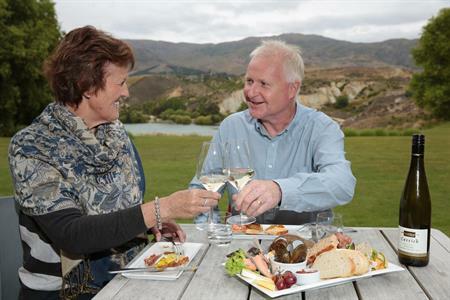 Set in the Teviot Valley amongst farmland and a patchwork of orchards, roadside stalls laden with the best of summer fruits is Roxburgh. 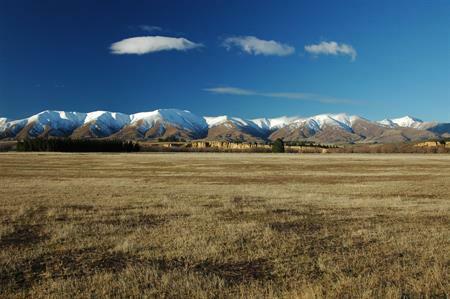 Home to the ‘world famous’ Jimmy’s Pies, stunning vistas and the mighty Clutha River at its best. 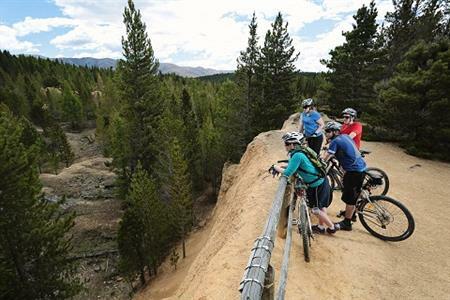 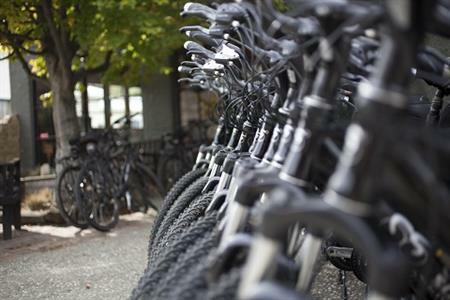 Opportunities to discover well preserved mining relics set within an imposing and inspiring landscape will appeal to a wide range of people looking for a great one day ride year round. 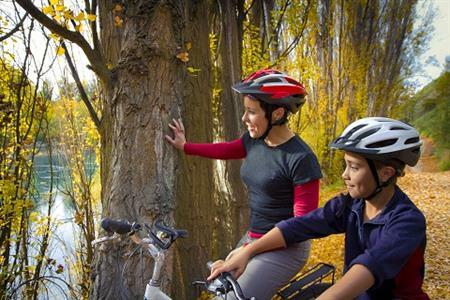 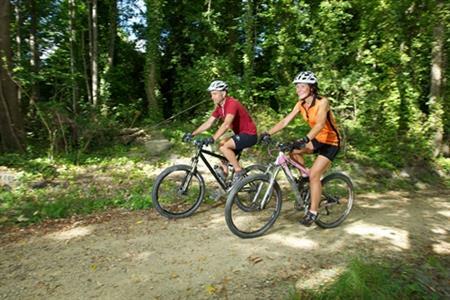 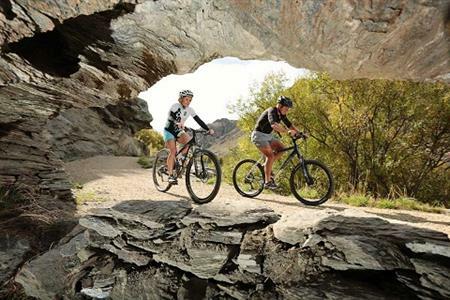 The trail is a unique heritage experience along the mighty Clutha Mata-au River. 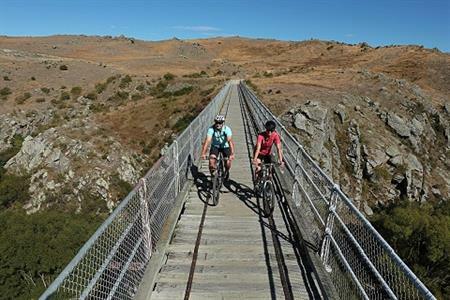 Starting from Roxburgh, this trail travels through the Beaumont Gorge branching off into the rich green valley's towards the historic gold mining town of Lawrence.